Dr. Murray, MD is a practicing Surgeon in Long Beach, CA. Dr. Murray graduated from University of Southern California School of Medicine in 1990 and has been in practice for 29 years. Dr. Murray also specializes in Trauma Surgery. He currently practices at General Surgeons of Long Beach and is affiliated with College Medical Center Long Beach and St Mary Medical Center Long Beach. 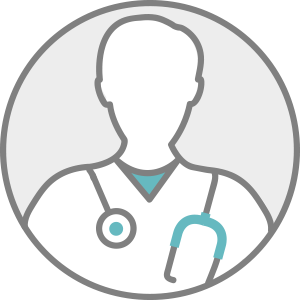 Dr. Murray accepts multiple insurance plans including Aetna, Medicare, and Anthem.